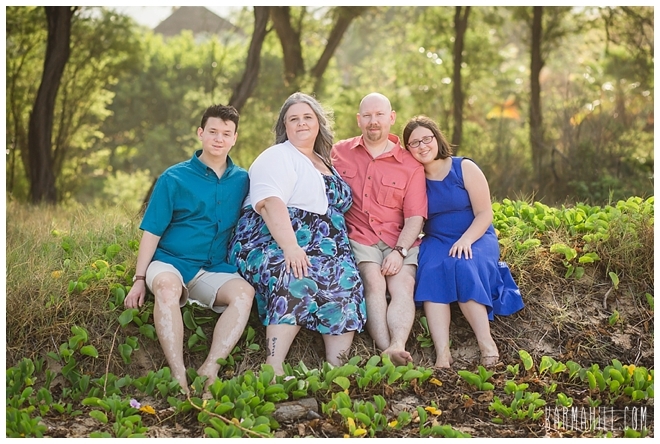 I first met the Broughton family about five years ago when I did anniversary portraits for mom and dad. 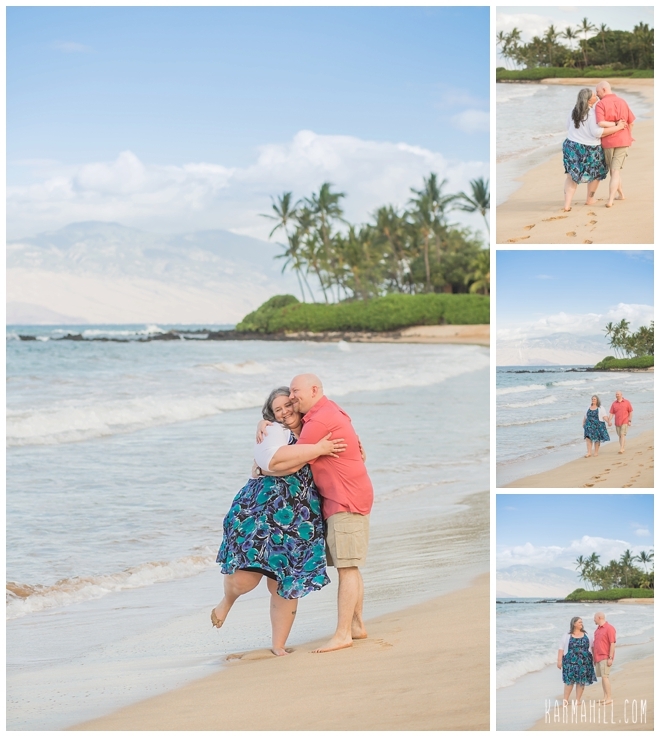 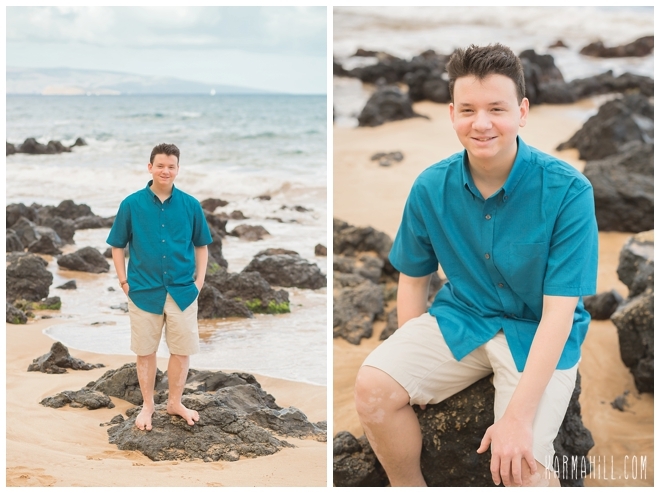 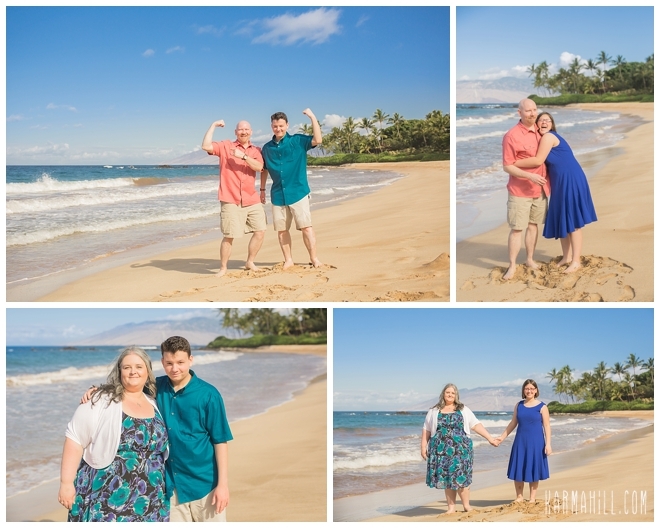 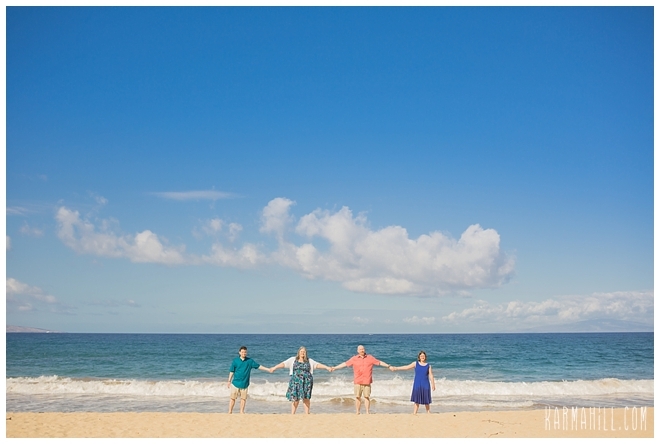 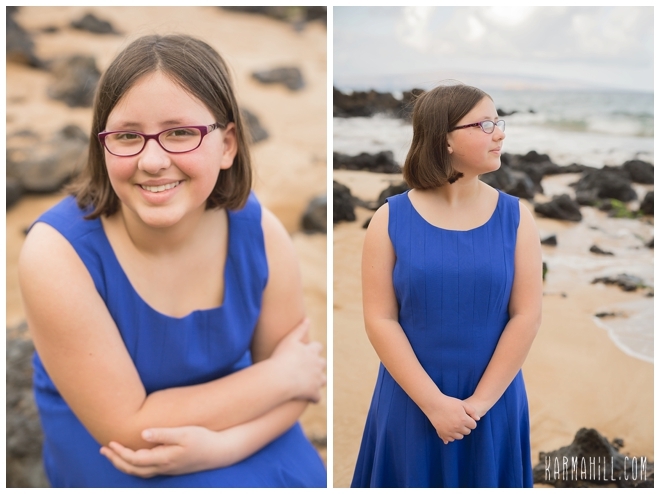 This time the whole family was here and I had the pleasure of capturing their very first Maui Family Portraits! 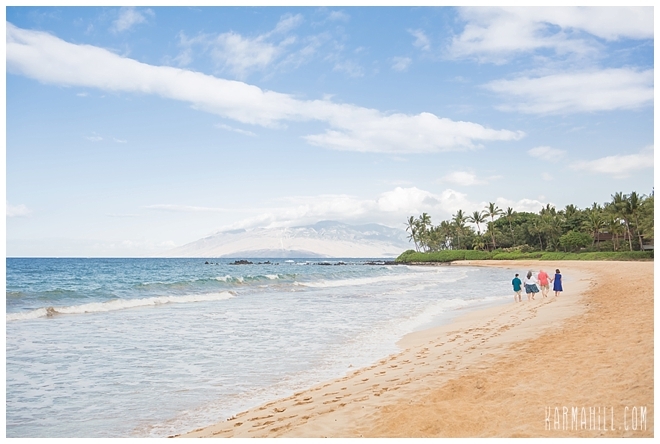 We lucked out with a totally empty beach and a gorgeous morning! 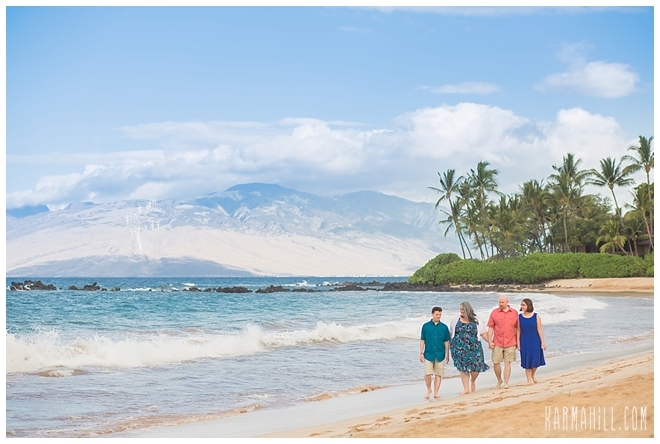 Usually there are always a few other people on the beach that we photoshop out of the background in the big wide open shots, but this time, not a person around, AMAZING! 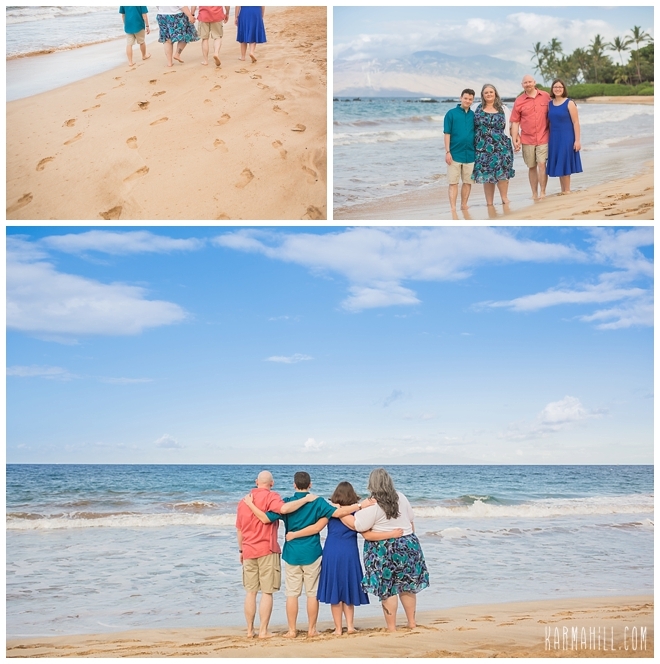 Thank you so much Broughtons for choosing me again as your Maui Photographer, it was so nice to see you again and get to meet the entire family! 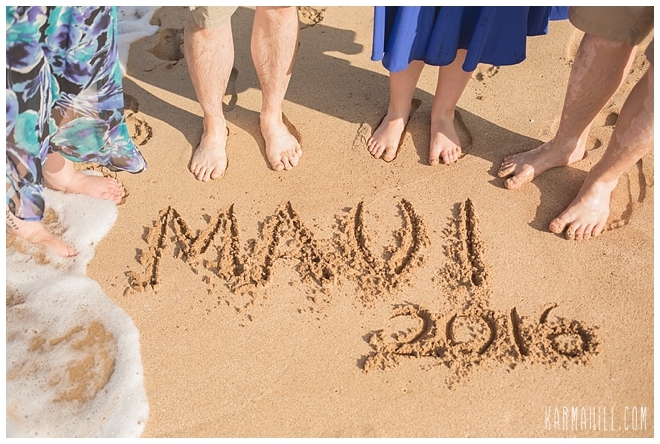 Check out our last Maui family portrait with the Mohammad-Zadeh Family!